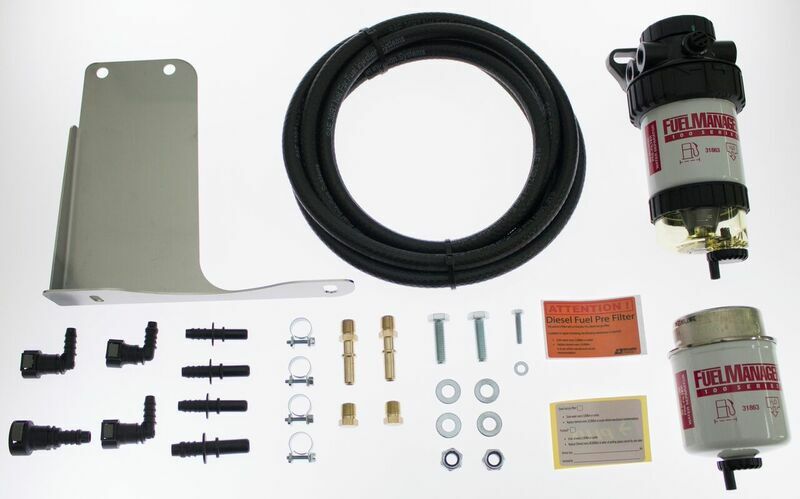 Protect your Diesel fuel system against failure and expensive repairs from water and particle contamination with the Direction Plus Pre-Filter Kit. Installing a Direction Plus™ Pre-Fuel Filter kit between the fuel tank and the O.E.M. 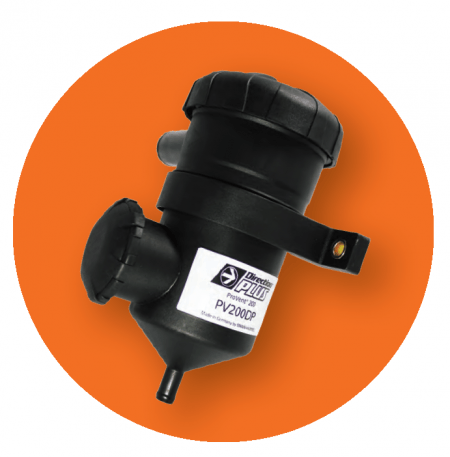 fuel filter will remove the majority of water and particle contamination. This leaves the O.E.M. fuel filter to do the final and finer filtration and ensures you are maximising the protection of your diesel fuel injection system. Designed specifically to cope with our extreme weather conditions and poor fuel quality, they are the perfect choice for drivers in Australia. 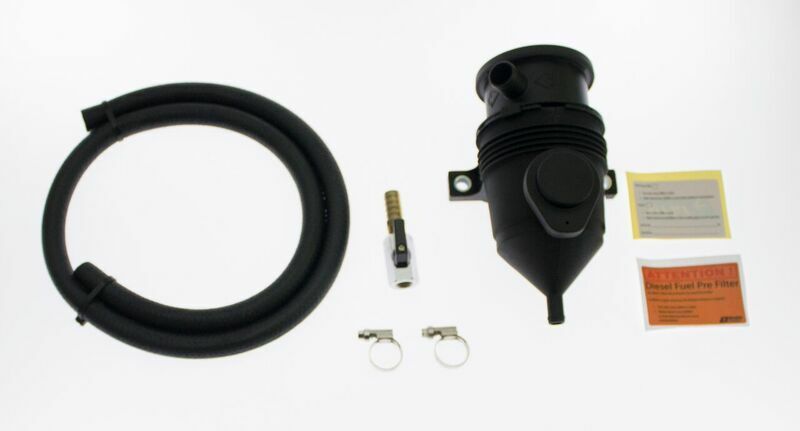 No matter if driving in high humidity, dry cool climates, or frosty conditions the Direction Plus™ Diesel Fuel Pre-Filter kit will remove water and other contaminants from our Ultra Low Sulphur Diesel (ULSD). For the ultimate front line defence against water and particle contamination, investing in a Direction Plus™ Diesel Fuel Pre-Filter Kit will protect your investment 24 hours a day, 365 days a year. The first line of defence for your engine’s intake system. Protection against costly repairs and poor performance. Direction Plus™ ProVent® oil separator kits protect your modern diesel engine by substantially reducing the amount of oil entering the engine from blow-by gas in the crankcase ventilation system. The problem is compounded by modern engine fitted with exhaust gas recirculation systems (EGR) whereby a proportion of the exhaust gas is routed back into the engine. With the presence of oil from the crankcase ventilation system, the exhaust particles are collected by the oil. The combination of oil and exhaust particles from the EGR build up to a point where it blocks inlet manifolds and valves, resulting in reduced engine performance and/or failure. By not fitting a Direction Plus™ ProVent® system, it is likely that your engine will experience a progressive reduction in performance. These images are typical examples of the buildup in engines not fitted with an oil catch can system. Direction Plus™ ProVent® systems, are specifically designed to separate and redirect oil and air from blow-by gas produced from within the crank case. This oil separator system also provides the option of returning the oil back to the sump. 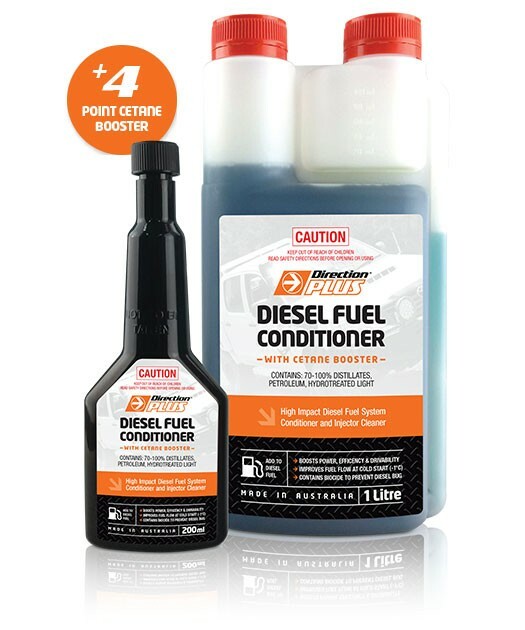 Direction Plus™ Diesel Fuel Conditioner with Cetane Booster gives your vehicle a 4 point cetane boost for increased power, engine efficiency, and drivability. 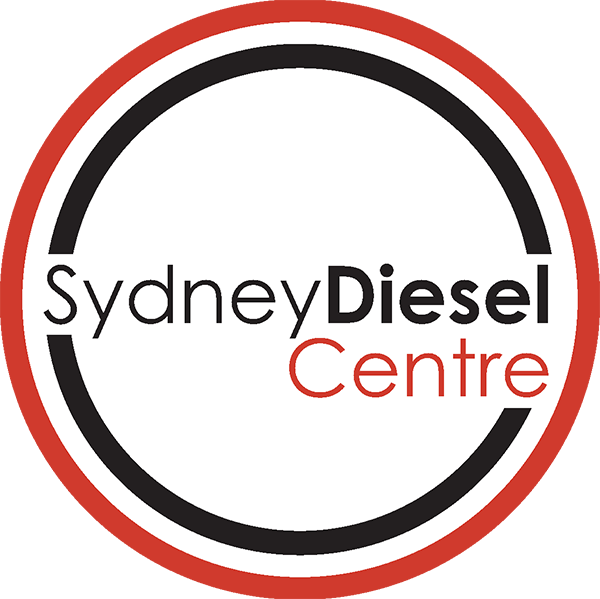 Suitable for both older and newer models, it’s your first line of defence against engine wear, corrosion, and injector damage that can occur in your vehicle’s diesel fuel system. Get More Power, Improved Efficiency, Better Drivability.